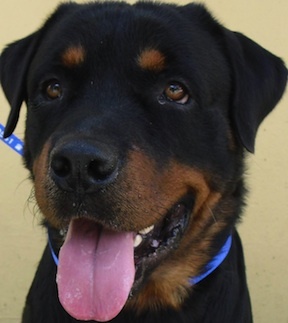 GIVE A HOME TO ONE OF THESE DOGS!!! 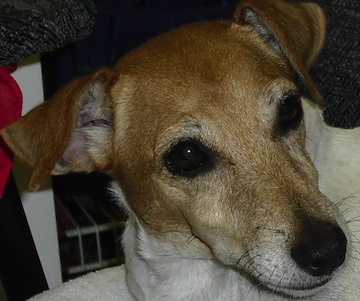 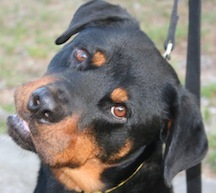 To Read all about their Journey to their rescue and see why they are so SPECIAL, each dog has its own web page. 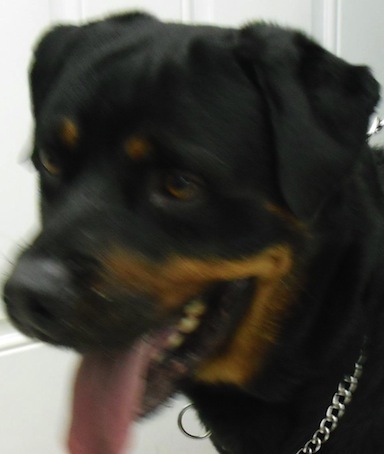 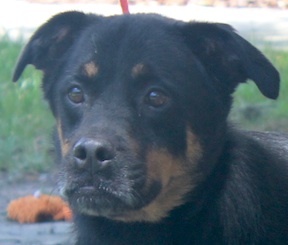 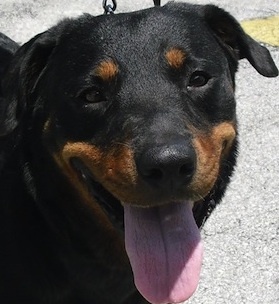 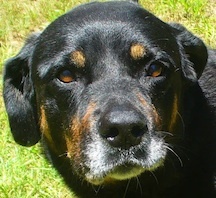 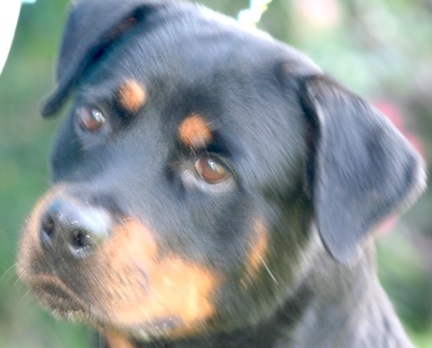 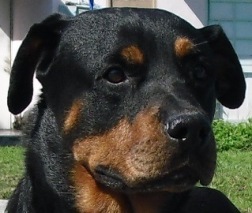 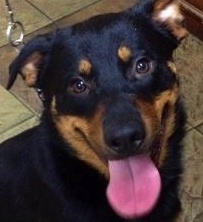 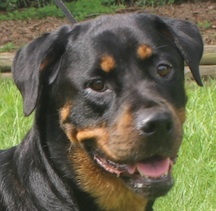 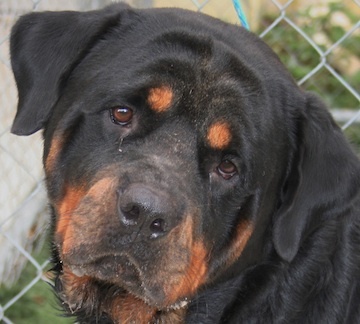 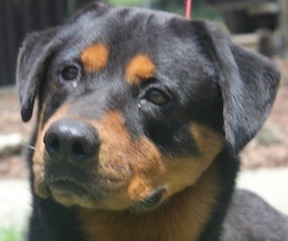 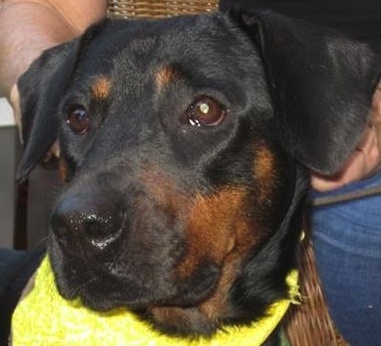 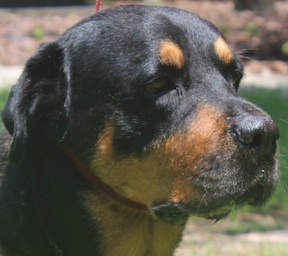 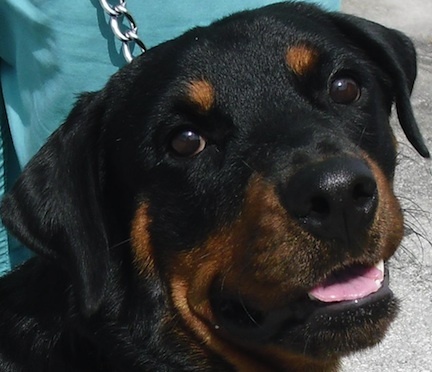 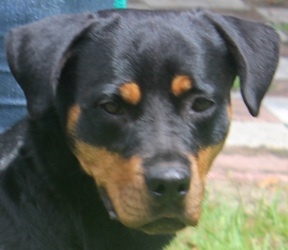 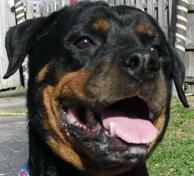 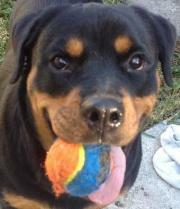 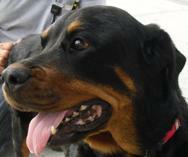 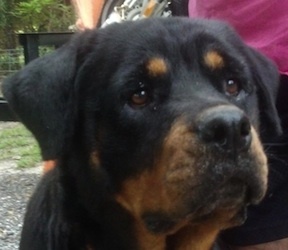 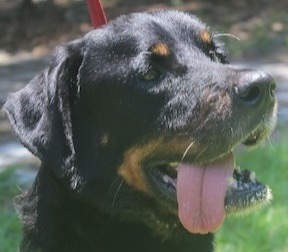 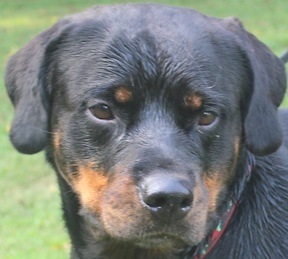 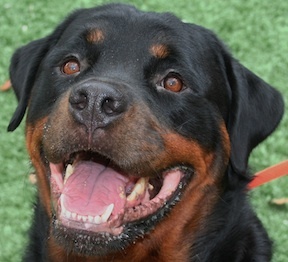 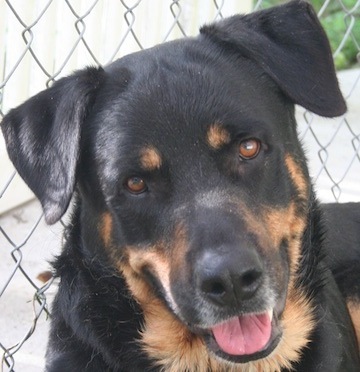 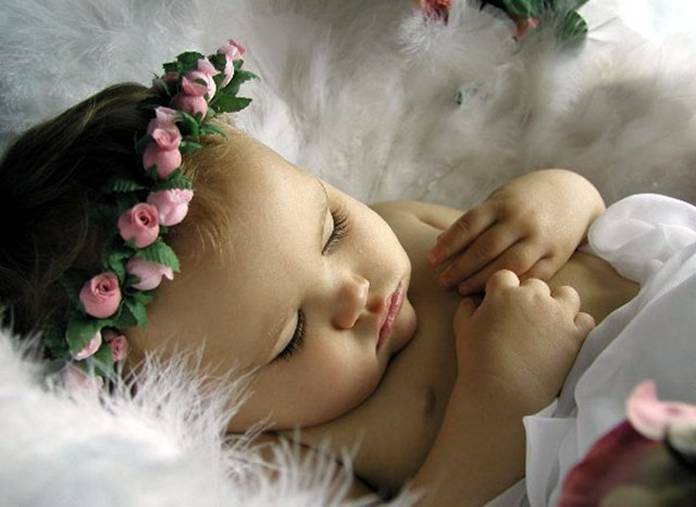 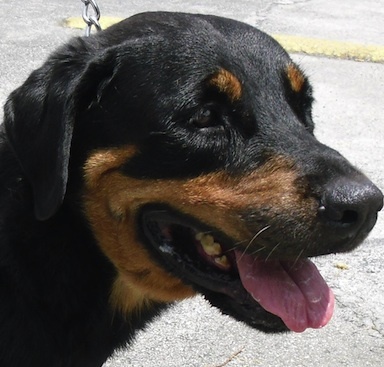 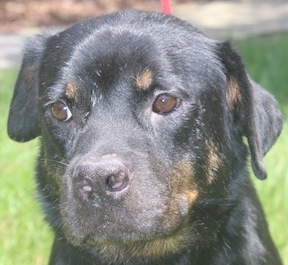 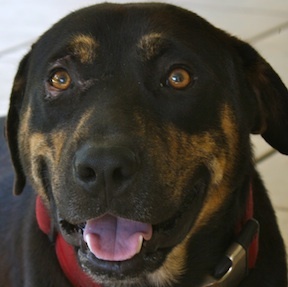 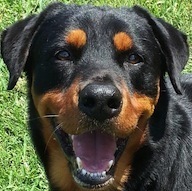 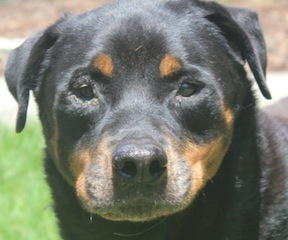 Reproduction of any material without the express written consent of Gulfstream Guardian Angels Rottweiler Rescue, Inc. is prohibited by law.